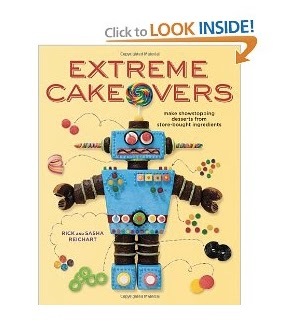 cakelava: Look Inside EXTREME CAKEOVERS! I am so excited about your book and so is my little girl. I showed her the preview and she wants to get her hands in some store bought candy and treats and make a cake. Thank you so much! We are excited for you and your little girl to receive the book and make some cakes together!